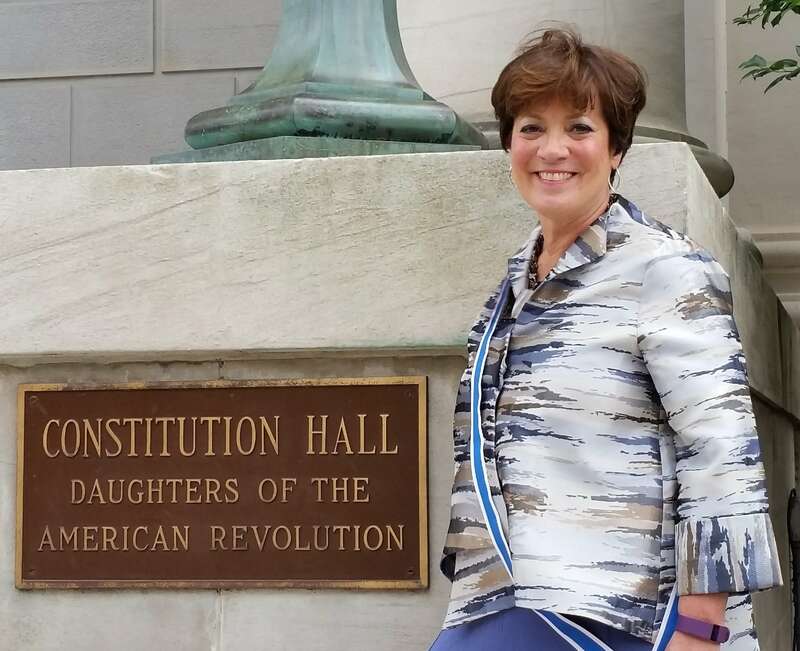 Maryland State Society Daughters of the American Revolution began in 1892 with the formation of Baltimore and Frederick Chapters. Since then we have grown to 46 chapters and more than 2750 members. Our headquarters is in Baltimore, and our members are distributed throughout the state, with half in the Washington/Baltimore metropolitan area, and half equally distributed in Western Maryland, the Eastern Shore, and Southern Maryland. No matter where they live, Maryland Daughters are vital and active members of their communities. Education is key to the future, and Maryland Daughters work tirelessly with schools throughout the state instilling patriotism and responsible citizenship in today's youth, enabling them to be prepared to lead in the future. We participate in scores of classrooms with DAR Good Citizens committee work. We've sponsored more than 800 students pursuing American History through our essay contests, and hundreds of students in Junior American Citizens contests and activities. We promote literacy with members volunteering hundreds of hours and donating hundreds of books and thousands of dollars in support of child and adult literacy. 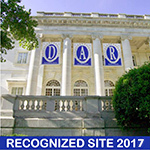 We've forwarded thousands of dollars in financial aid to DAR Schools and doubled the principal in our own state scholarship, awarding 10 state scholarships and 12 chapter scholarships. We've distributed thousands of flags at events and parades, including to newly naturalized citizens. Maryland Daughters are proud to have welcomed more than 550 naturalized citizens at naturalization ceremonies around the state.